Here’s a view from over the Northeast Tower. 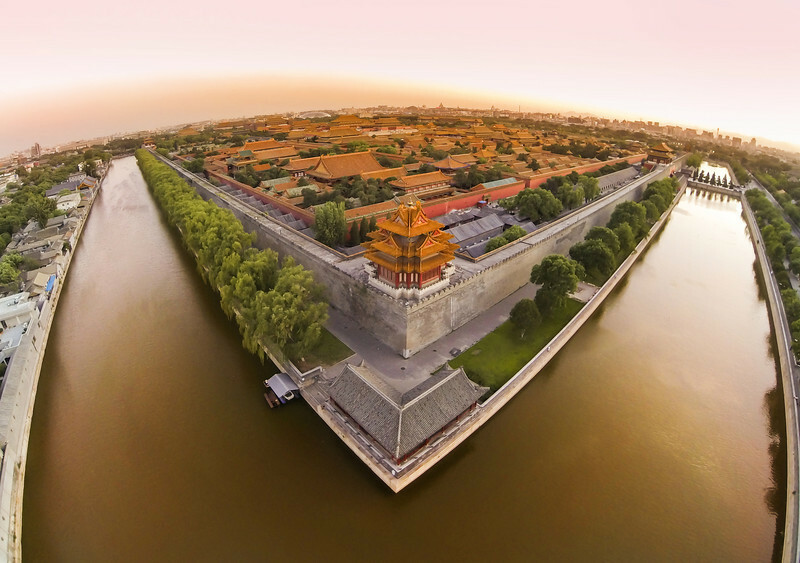 This is the most popular area to take photos in Beijing… so I was happy to see what it looks like from a thousand feet up with the sweet DJI. I had this set to take a photo every 5 seconds while recording HD video!